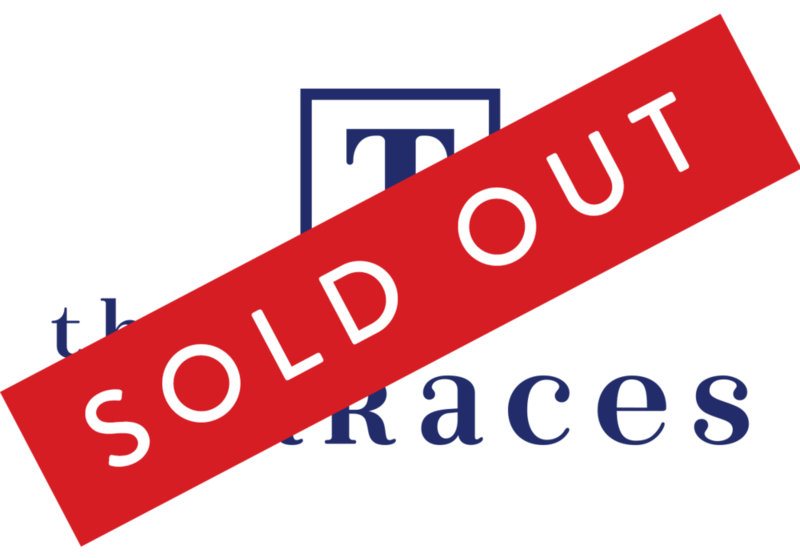 TERRACES I & II ARE NOW SOLD OUT. ‡ This is not an offer for sale; A developer must not market a strata unit unless it has prepared a disclosure statement and filed the same with the Superintendent of Real Estate. * By clicking Submit, you consent to Waterstock Land & Securities Inc., and their current/future affiliates, contacting you through email, phone or other promotional messaging about products and services. Information collected is not shared with any third party. This is not an offering for sale. Any such offering may only be made with a disclosure statement E.&O.E.